Parma has the opportunity to avoid the Play-offs climb on this last day. 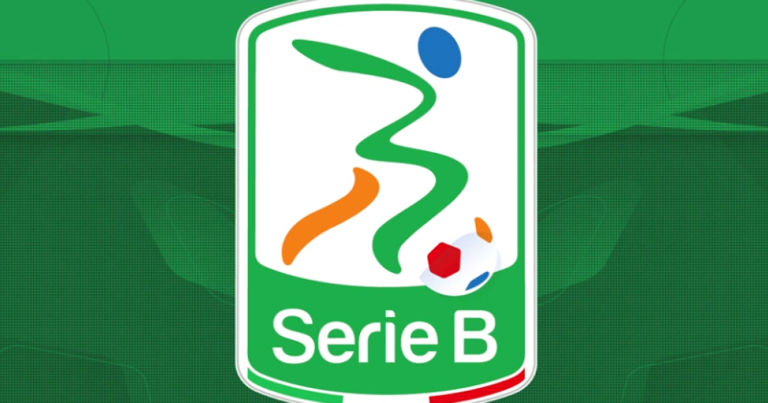 If the current 3rd of Serie B is needed at the current 10th, Spezia, and that Frosinone can not beat Foggia, 9th, then Parma will find the elite of Italian football after a long absence. The formation D’Aversa, who remains on 2 defeats at Pro Vercelli (1-0) and Cesena (2-1), still shows 4 successes in the last 6 days. Victories won in Ascoli (1-0), ahead of Carpi (2-1), against Ternana (2-0) and Bari (1-0) on May 12. Parma will aim for a 21st win this season against an opponent with only 13 successes. Spezia will finish the season in the middle of the standings … This is due to a difficult end to the season for the Gallo fans who have gleaned only 8 points over the last 8 days (24 points in play)! Spezia remains on 2 failures in Foggia (2-1) and Avellino (1-0) and 1 success in front of Pro Vercelli (5-1) in his last three league games. The first leg ended in a draw. Parma, 3rd, is still going for a direct rise to Serie A and can avoid the Play-offs with a win (and if Frosinone bows or draws at the same time). Spezia has nothing to hope or fear on this last day … The current 10th will finish in the soft underbelly of the classification. Parma has just taken 25 points out of 33 points in play over the last 11 days. Spezia has recorded 4 defeats over the last 6 days of the championship. Parma will try everything and will seek a valuable victory in Spezia that could propel the formation of D’Aversa directly in Series A at the end of this 42nd and final day.